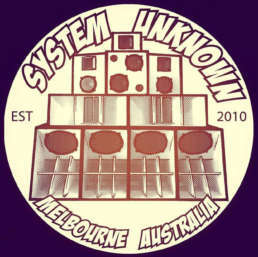 System Unknown are a collective of selectors and musicians who share a love for Jamaican music and sound system culture. 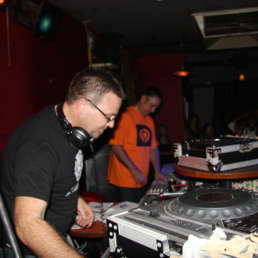 Meeting in Melbourne through their work as sound engineers, the crew was founded by Operator Andy and Major Delay. Joined by Sam Stacka and Lego, they bonded over their love for bass heavy tunes and Jamaican grooves. They have put all their efforts into building their own unique sound system with a crisp, intelligible analog sound perfect for the playback of vinyl records – known as the one and only System Unknown Sound. Andy brings the best in 80s and 90s dancehall, rub-a-dub, and obscure digital cuts from way back when. 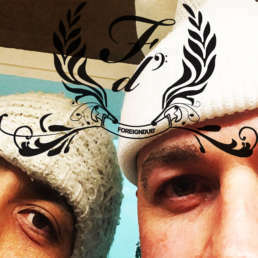 Expect the best in old school pressure, one away tunes and dubplates. In 2016 he established the label Cool Operator Records, focusing on digital reggae and dancehall riddims of the 80s and 90s, as well as up to the time works influenced and inspired by that era. He is always on the go with upcoming re-issues and new releases. It all began for Jason in 1997. The year that his daughter Kirha was born, and the year he purchased a Nord Lead Synthesizer. Along with drum machines and samplers, he began creating a fusion of dark and gritty psychedelic grooves. During the early-90s in Europe where Jason lived for more than 10 years, he cut his teeth on analogue synths and his own system “k9” in the Netherlands. The 90s illegal rave era (an underground scene that grew to epic proportions), launched him into a world of electronica and abandoned warehouses. After years of traveling through Italy, Spain, France, Czech Republic, Germany and Holland, he decided it was time to return to Melbourne. The move shifted his focus towards collaboration with local musicians, recreating genres and merging the likes of glitch, industrial and techno. His projects have included a pop-electro outfit – Roxy Moron, trip-hop-strings duo – Massa Cygnet, and his solo music Major Delay. 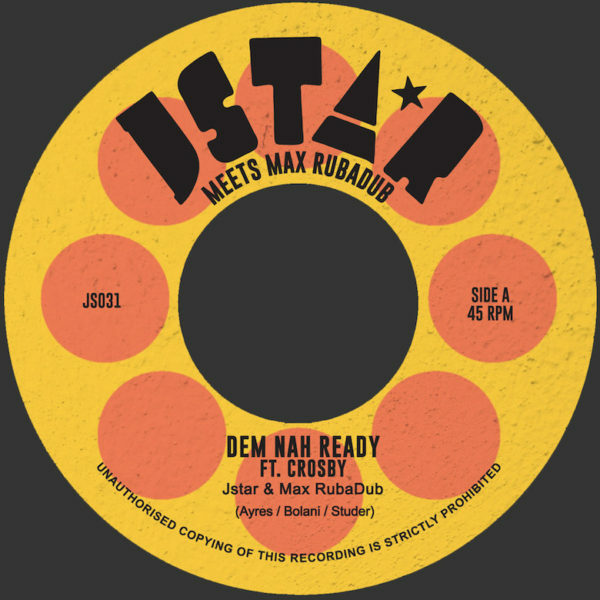 This is heavily layered with reggae, dub and of course loads of delay. 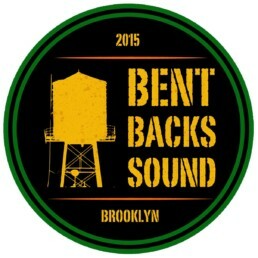 He has recorded 4 studio albums and built his own reggae sound system – AKA -System Unknown Sound.